Halsey is touring Australia this coming April! 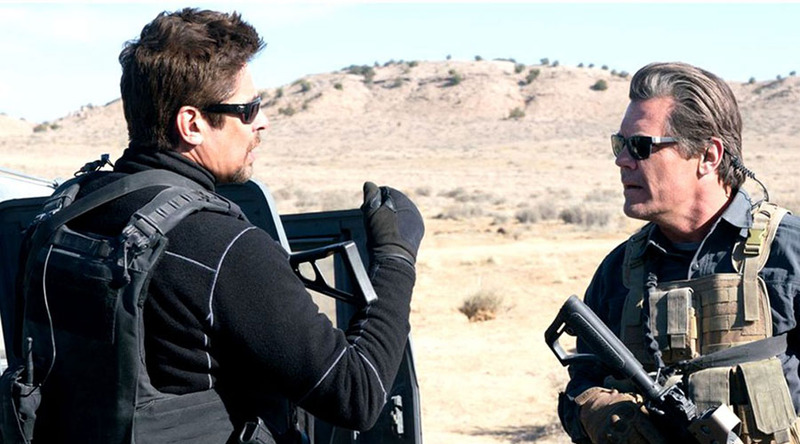 Watch Benicio Del Toro and Josh Brolin Get Dirty in First Trailer for Sicario 2: Soldado! 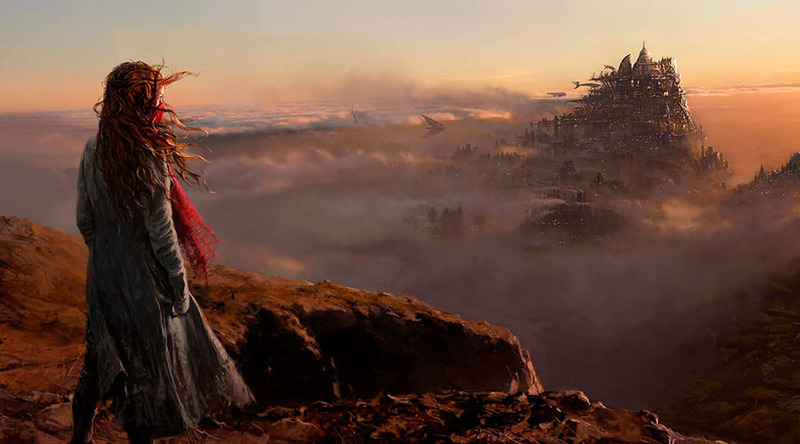 Watch the First Mortal Engines Teaser Trailer – A Peter Jackson’s Penned Fantasy Epic! 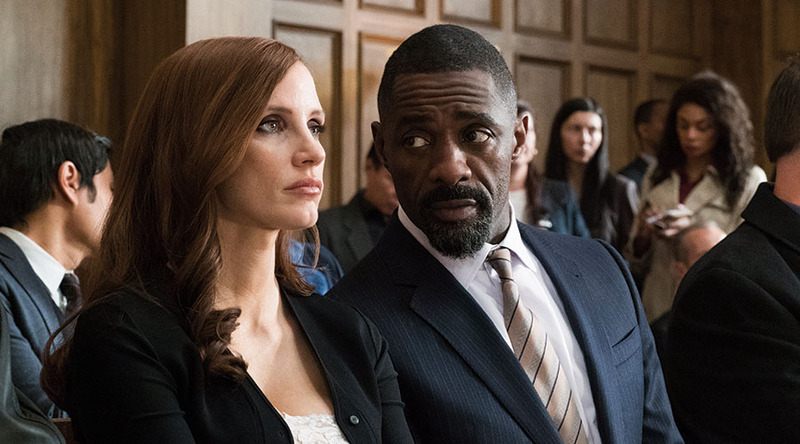 Win a Double Pass to see Molly’s Game! 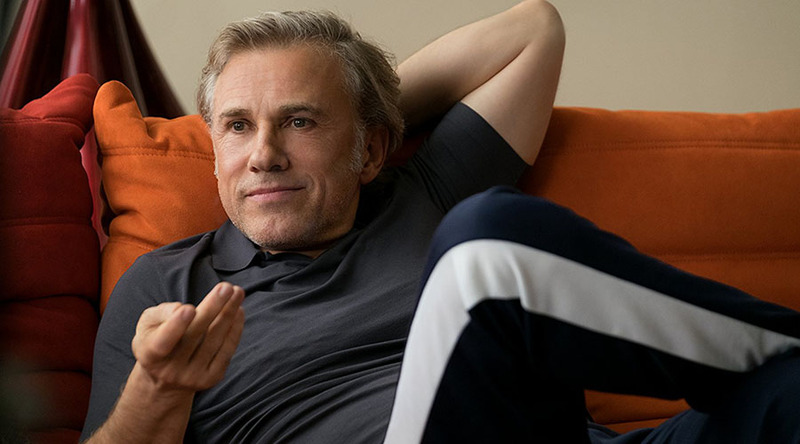 Watch Christoph Waltz gives some life advice to Matt Damon in an all new clip from Downsizing – in cinemas Boxing Day!